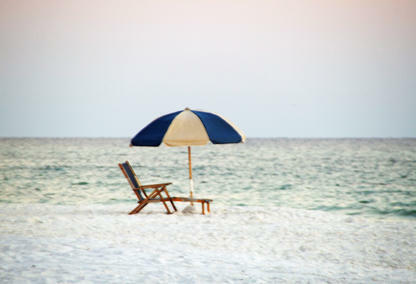 Search Grove by the Sea Homes in beautiful Seagrove Beach, FL below! 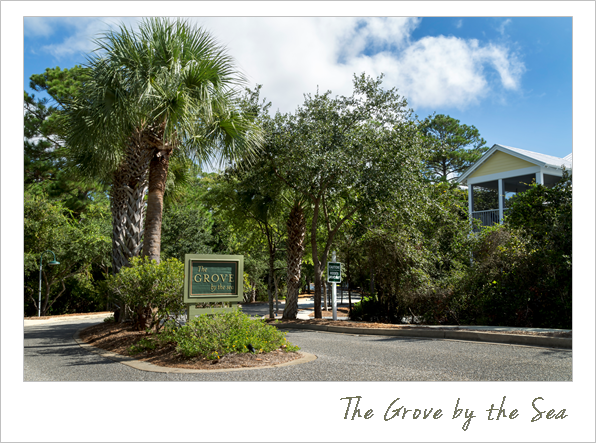 Without a doubt, Grove by the Sea is among Seagrove Beach’s most enduringly popular neighborhoods. Established in 1998, the community was developed with the intention of creating a tight-knit and intimate area of town following a specific design code to maintain the original aesthetic of the area. Beautiful oak trees shroud the streets and wonderfully accent each home. Among the neighborhood’s most popular features for home buyers are two private pools and a tennis court. Potential property owners will be attracted by the beautiful and natural landscaping but stay for the charming community spirit and convenient amenities. Only 1 mile from nearby Seaside. 2 private pools and 1 tennis court reserved for local residents. Access to 3 public beaches. Beautiful architecture based on the "Southern Cracker Vernacular" style. Great options for primary residences & second home or vacation properties. See anything you like? Please contact us online or call 850-231-2025 if you'd like to learn more about the wonderful homes for sale in Grove by the Sea, or tour a property with a professional from Davis Properties of NW Florida!